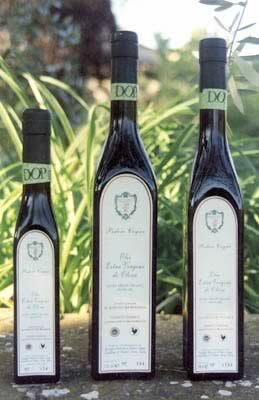 Podere Cogno is a small Organic Farm, which produces high quality Extra Virgin Olive Oil in the heart of Chianti Classico Area. The high quality and genuineness of this product are assured by the excellent ecosystem and the great care in cultivation: Podere Cogno oil is fruity, intense and slightly pungent. Green with gold reflexes it has a harmonious and fragrant taste with a long aromatic tail of artichoke and a lingering taste of walnut and hazelnut.